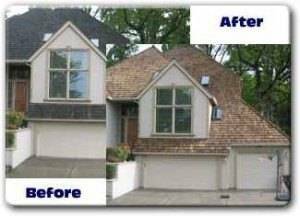 America’s Best Roofing uses Millbrite 50 which is a color base treatment also used to prevent further deterioration. Millbrite 50 will actually stain the roof to prevent the silver look, provides UV protection, and will hide the new shakes from the old for the duration of the guarantee period. Treatment has an important roll in maintaining your roof. If you do not treat it, the shakes will rot. 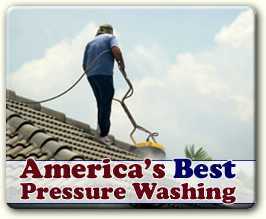 The best way to treat your roof is to first pressure wash the moss, fungi and debris off. Certain types of algae, moss and fungi are unaffected by chlorine solutions, which is why it is important to hire a professional so that your algae and moss problem will not get out of control. Pressure washing is instant and the most effective way to remove them. This will leave the roof its natural cedar brown color. Then you treat it with the wood preservative to prevent the moss, algae and fungi from coming back and to protect it from decay and the harmful elements of weather. We use only the top quality treatments available on the market today and strive to provide you with a long lasting roof. We offer a 3-5 year guarantee depending on the type of application applied and the maintenance program chosen. 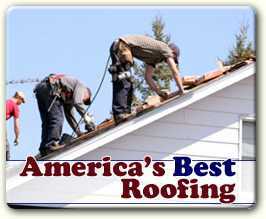 Ask our roof professional what option would be best for you.